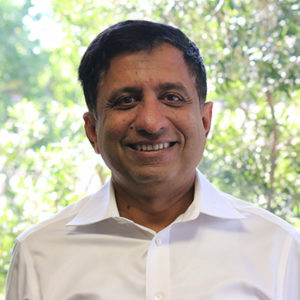 Rajan Raghavan is CEO and Co-founder of The Fabric, a startup co-creation foundry, and accelerator. Rajan actively collaborates with entrepreneurs to help create startups in cloud space. At The Fabric, where along with Fabric team and entrepreneurs he has co-created our portfolio companies.